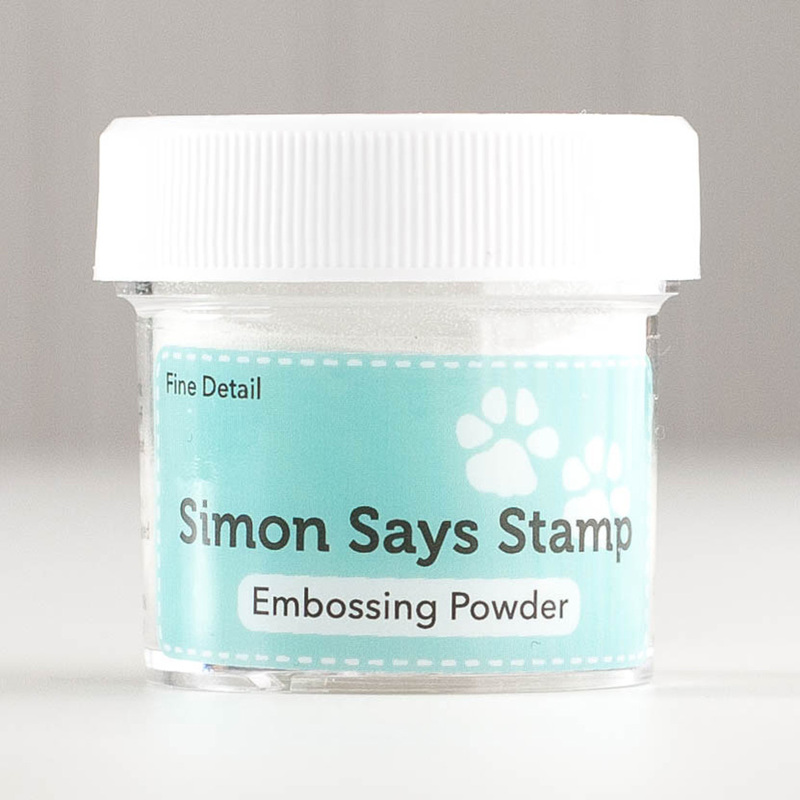 Today I (finally) have a card to share, and it is created with lots of gorgeous Simon Says Stamp products. 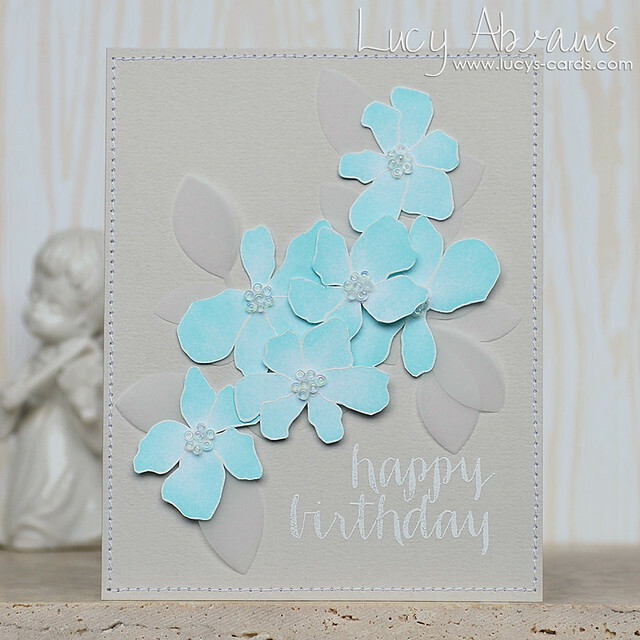 First up, I stamped some Artful Flowers onto Neenah white cardstock with Versamark, and embossed with white embossing powder. Then I hand cut them out. Next, I used a small piece of sponge (cut from a regular cheap bath sponge) and sponged on some Maliblue Hybrid Ink (from the Zen Hybrid Ink Cube set). By inking the flowers after I had cut them out, I was able to add more ink to the edges, giving the flowers a little more dimension. Next, I added a blob of Multi Matte Medium to the middle of each flower, then adhered some tiny iridescent seed beads (from this awesome bead selection). This looks more fiddly that it actually was - I dropped them on, then used the point of my scissors to move them about. 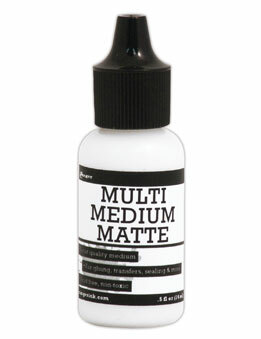 The beauty of the Multi Matte Medium is that it is invisible when dry. A super cool adhesive. I adhered my flowers onto some Fog Cardstock, adding some vellum Clustered Leaves behind them. The sentiment (from Friendship Messages) is white embossed. I'm loving the combination of aqua and grey here…And how cool is that hybrid ink?? So awesome for sponging. OK - that's all for today. I hope your week is off to a good start. 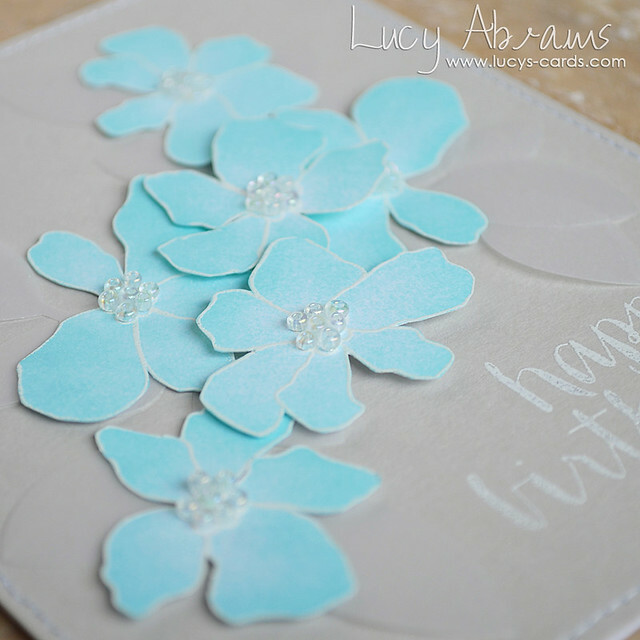 Beautiful delicate card-I do love the colour of the flowers-gorgeous! I love the pop of beautiful blue on the fog cardstock. Beautiful. Love the colour combination, Lucy! Very classy and elegant card - just lovely. Lovely card, very nice for a special birthday.